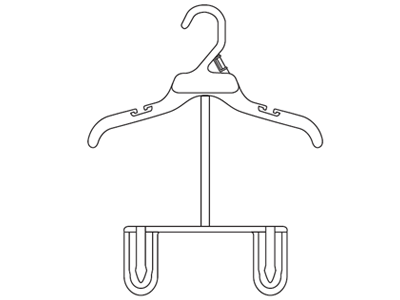 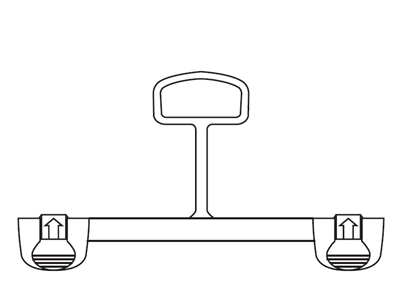 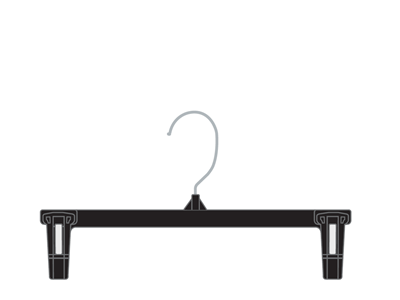 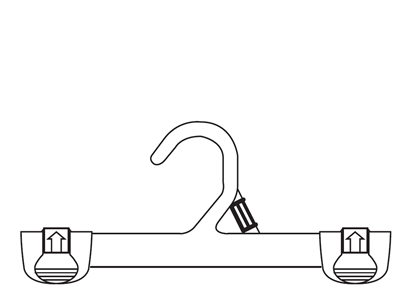 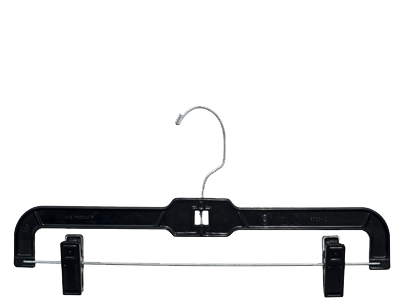 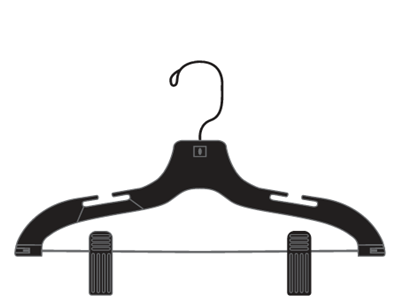 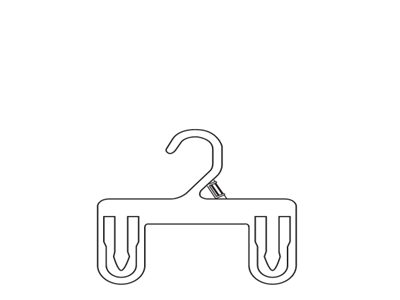 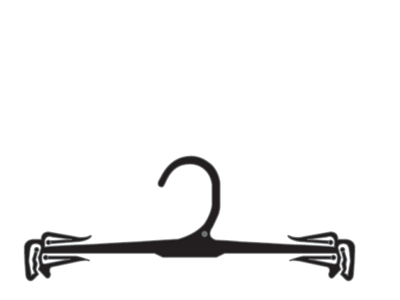 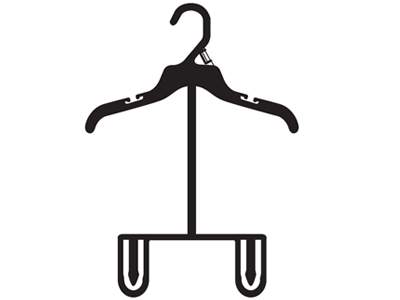 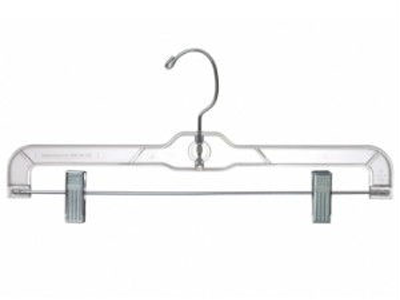 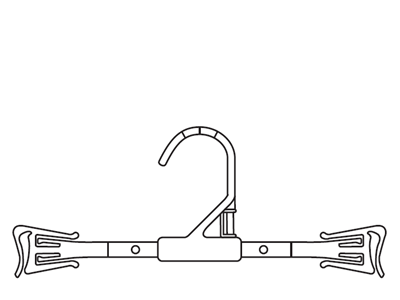 Hangers | SCI Sewing Collection Inc. Hangers – SCI Sewing Collection Inc.
Take advantage of our huge selection of garment supplies, especially our department store hangers. 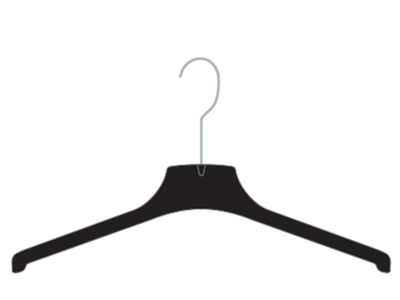 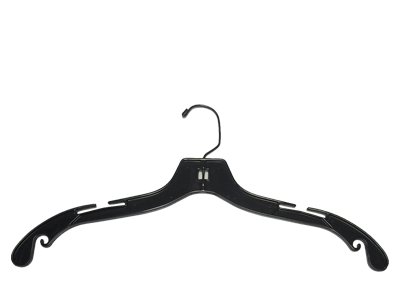 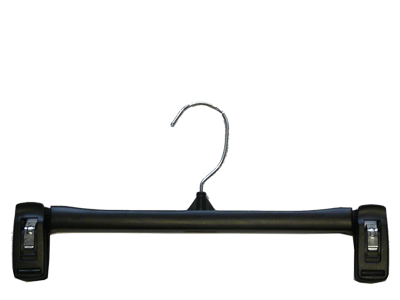 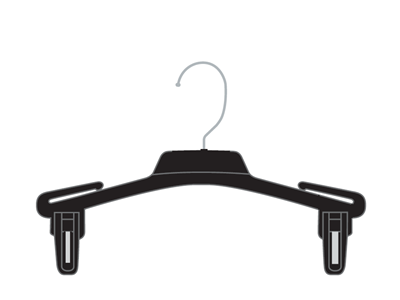 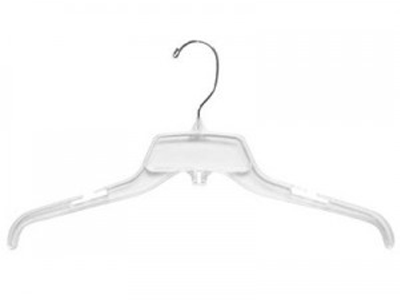 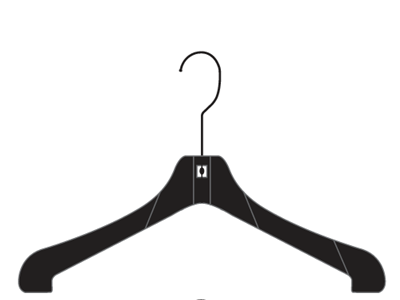 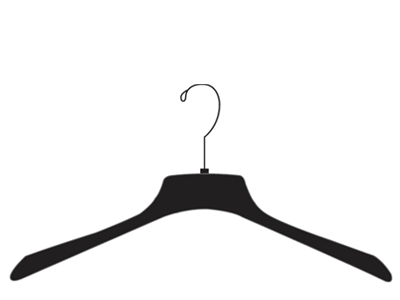 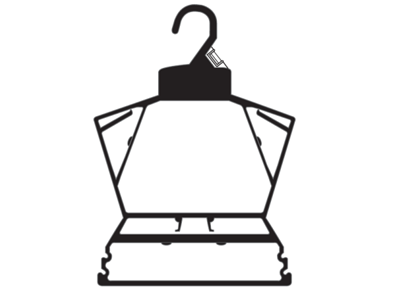 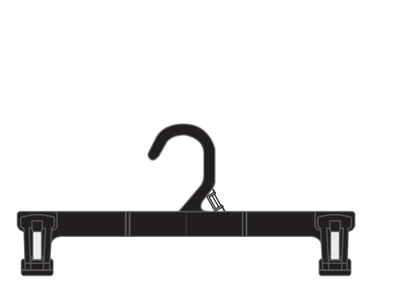 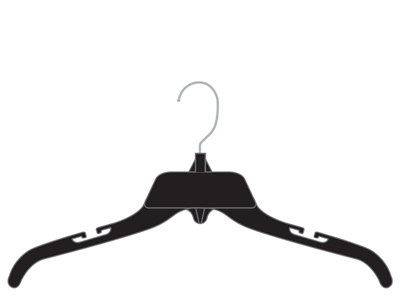 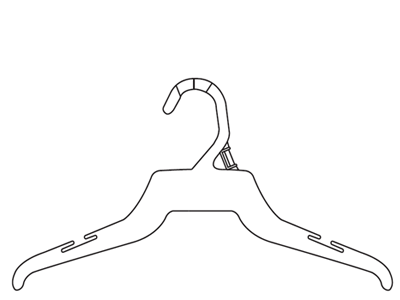 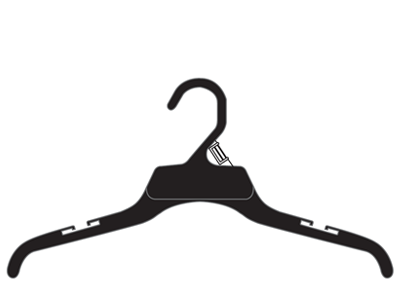 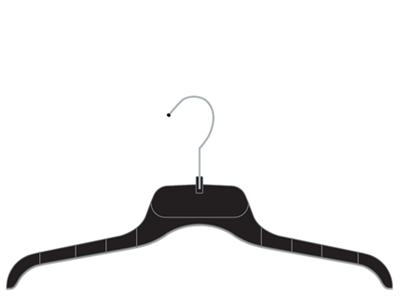 We carry a wide selection of specialty styles including top, bottom, suit, coat, dress, lingerie and skirt hangers. 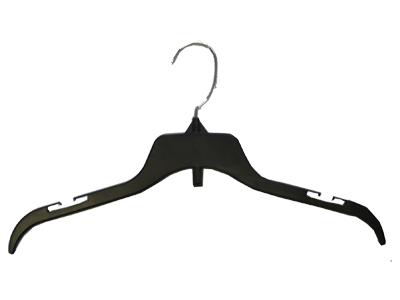 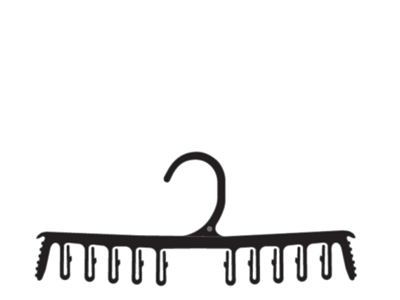 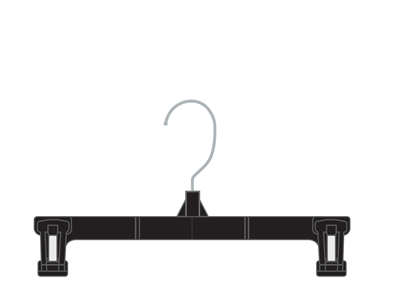 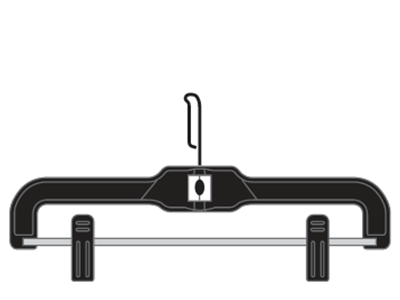 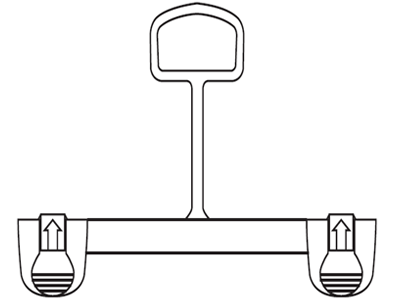 Hanger accessories including secure over-hook sizers (SOHS), size dividers, p-grabs, adhesive foam strips, foam covers, and color coded mini sizers are available. 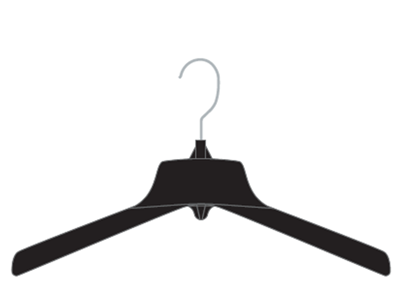 With three locations to serve you, feel confident that your products will ship promptly.